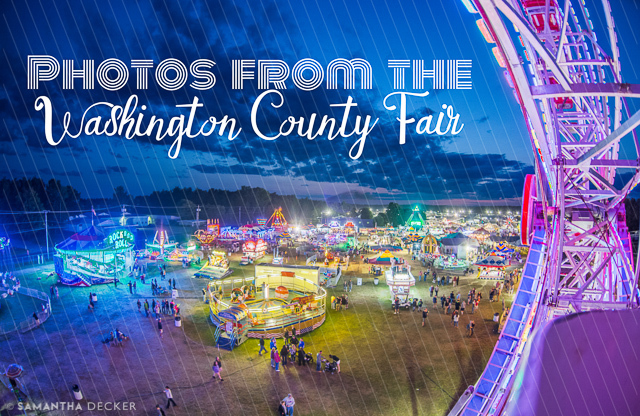 It wouldn't be summer without fairs, and I recently visited the Washington County Fair in Greenwich, NY. Here are a handful of photos I took there. I'm always looking for new places to photograph. 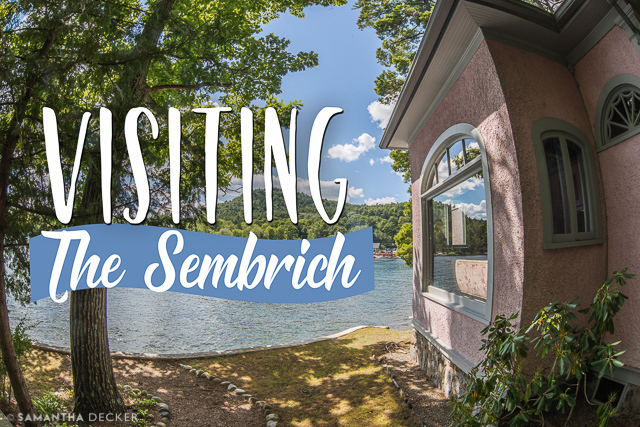 Today I visited the Sembrich Museum in Bolton Landing, NY. Here are some photos from my visit! Since photography is a form of self expression, I often photograph the things I personally like. 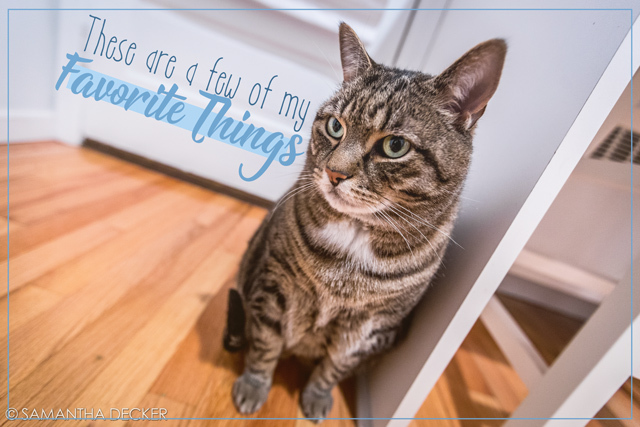 In this post, I will share with you, through my photography, some of my favorite things. 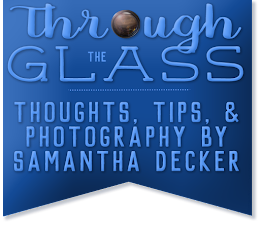 I'm a French teacher and photographer from Saratoga Springs, NY. On this blog I share my photos, tips for improving your photography, and my thoughts on photo-related topics. Read more about me and my work here. © 2019 Samantha Decker. All Rights Reserved. Protected with PIXSY .